The first Tokyo International Pen Show (::1::, ::2::) took place this past weekend (September 29th and 30th) in the ward of Taito in Tokyo. And the results were impressive. The event was celebrated at one of the lounges of the Taito Metropolitan Industrial Center –Taito Kan–: 1400 m2, 60 tables, 50 traders for a total of about 1500 visitors. On the first day –Saturday 29th–, 1100 visitors filled the room, 600 of which arrived within the first hour. 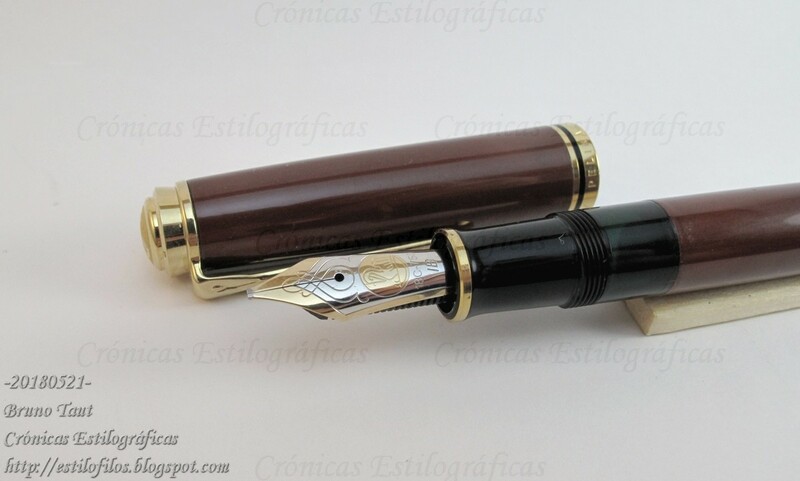 The key for this success was, in my opinion, based on two elements: a very eclectic list of traders, and the almost completely absence of vintage pen vendors. 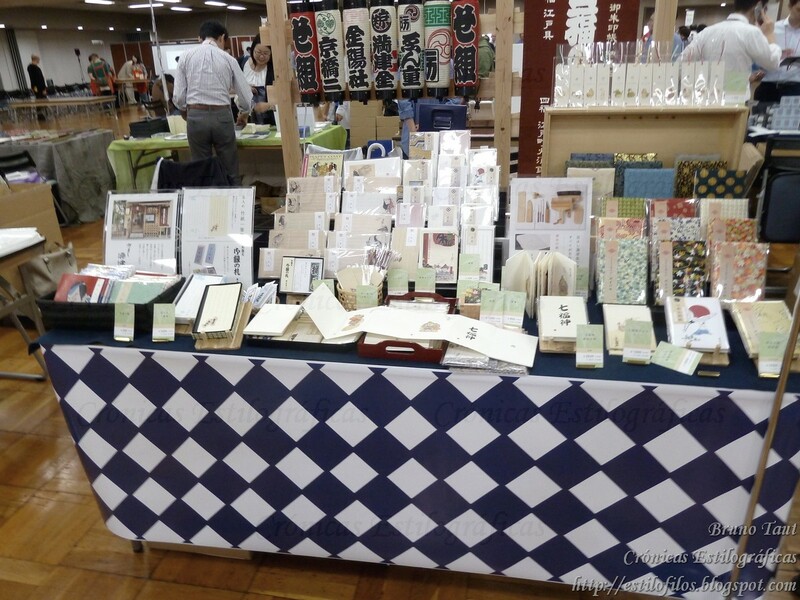 The result was a lounge centered on stationeries instead of on pens. In actual terms, there were about half a dozen traders offering used and vintage pens: Pen Land Café (Nagoya), Komehyo (Japan), Mora Stylos (Paris), Erfobay, Hayashi Katsuro,... New pens were displayed by the hand of the creators themselves―Tetzbo, Ohashido, Manu Propria, Eboya, StyloArt Karuizawa, Helico, Taccia, Azonx, Chriselle,... 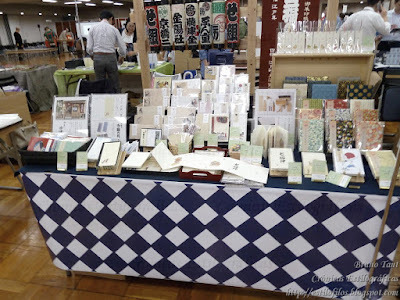 The rest of vendors were focused on dedicated pens (shop-special limited editions), inks, papers and assorted paraphernalia. These later sectors were responsible for the crowds on the first day. 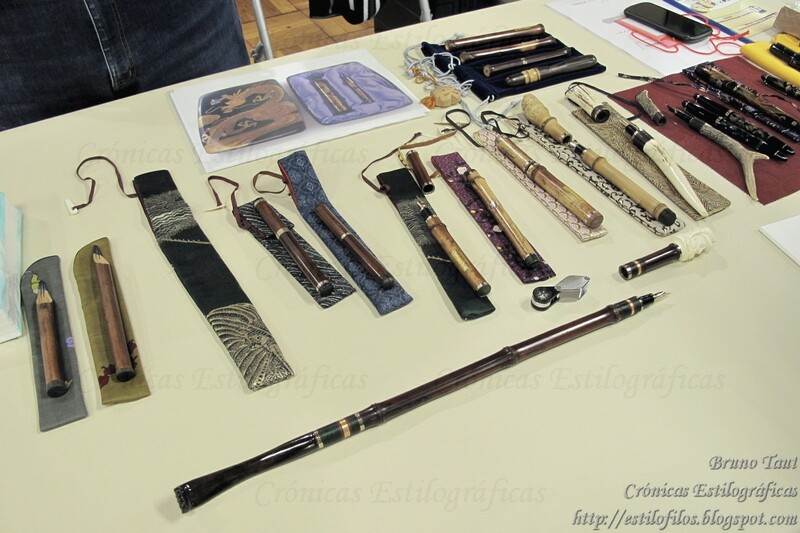 And this public was very young and very female―just the opposite of the usual demographics of pen collectors: male and middle aged. 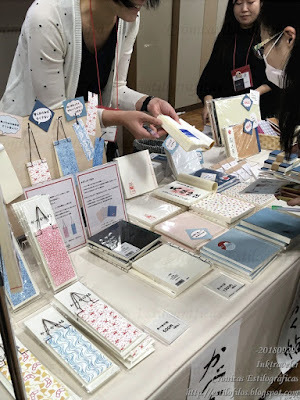 In conclusion, the First Tokyo International Pen Show was resounding success, but at the expense of vintage pens and through becoming a stationery fair addressed to the final consumer. 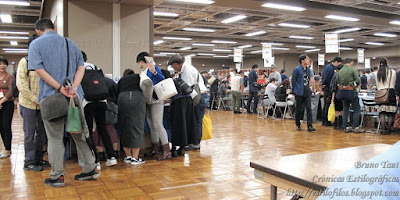 The organizers deserve all the credit of the right decisions to attract 1500 potential buyers. 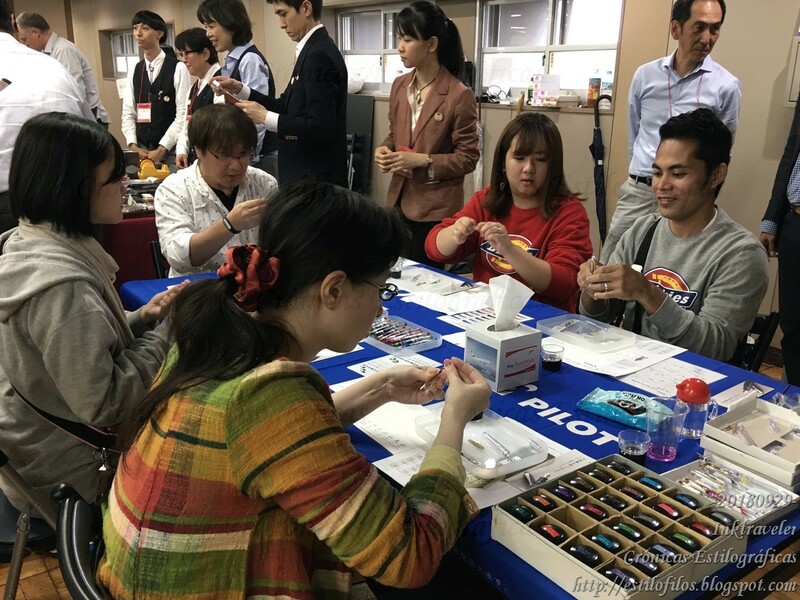 The 2019 edition of the Tokyo International Pen Show will take place on October 5th and 6th of 2019.